I want to introduce myself as exporter of home textiles and bath linen. 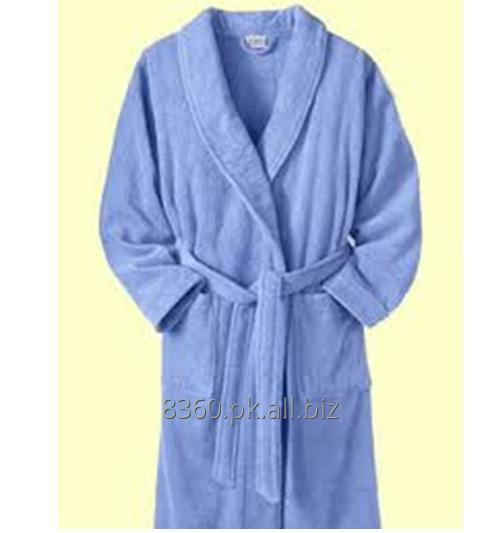 Like kitchen towel, tea towel, dish cloth, bath towel, bath sheet, bath robe etc. we would like to do business with you. If you have any inquiry please send us. You will find us as trustworthy as much business with us. Your trust is our pride. Our current Market is Europe & UK. And want to do business all over the world. Hope for a good and long term business.